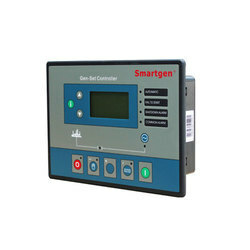 Providing you the best range of hgm6410 genset controller and hgm6420 genset controller with effective & timely delivery. 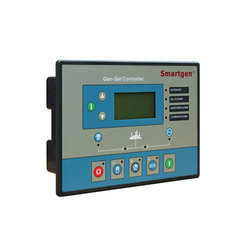 HGM6400 Series generator controller have a port of SAE J1939. It can connect engine that possess J1939 ECU. Using microprocessor as a core, graphics LCD with big screen and backlight,display between Chinese and English, key touch for operation. Parameters setting Allow user to modify setting and store them inside internal FLASH memory, the parameters can not be lost even with power down.